Everything you need to age your own Whisky! 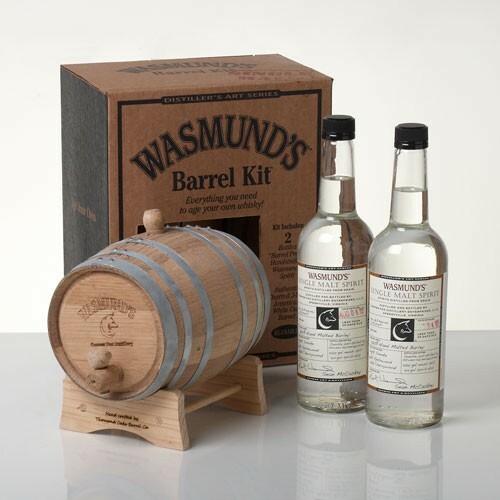 Rick Wasmund and Copper Fox Distillery continue to blaze a trail in the American whisky world and their Wasmund’s Barrel Kit™ provides a uniquely creative experience for the casual or professional mixologist, the aspiring chef, or the true whisky connoisseur alike. 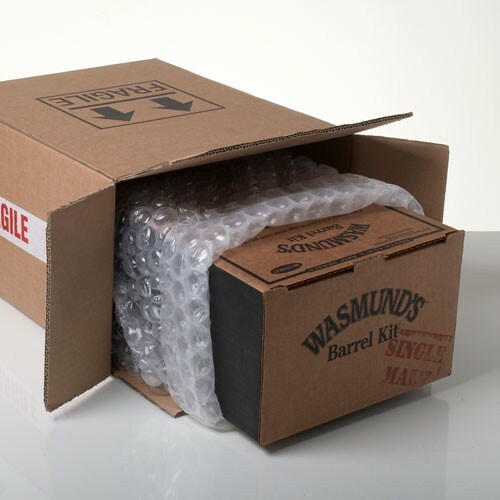 The barrel is intended for multiple fills, with layers of flavour and complexity evolving with each use. Initially the barrel will age the spirit more like a traditional American whiskey, with the flavour accent on the new oak. 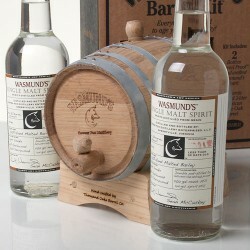 However, subsequent fills will develop a Whisky with a softer and more subtle finish. 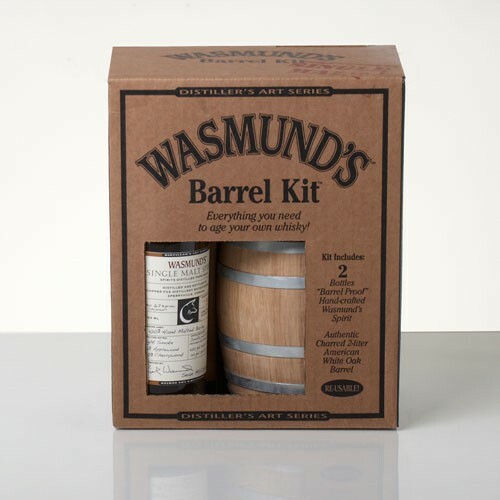 The Wasmund's 'Age Your Own Whisky' Barrel Kit is presented in a gift box and includes detailed instructions and an FAQ sheet to help get you started. Presented with your own personal message on a gift tag. Awesome product. Can't wait to taste it.